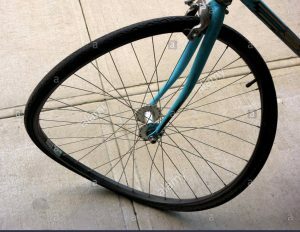 Not surprisingly the level of integrity closely matches the level of vibration... and trying to change the actions is an inefficient and ineffective way to integrity. One would think that the way to restore anything is to fix it... But all fixing is actions in the visible. 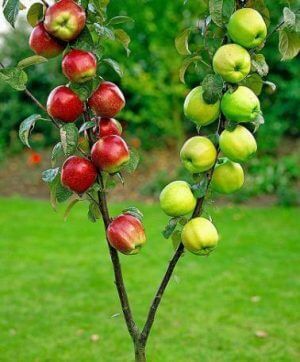 It is like pinning apples on a cherry tree... it doesn't get you an apple tree. So what is there to do? 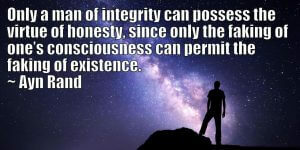 How can you restore integrity? 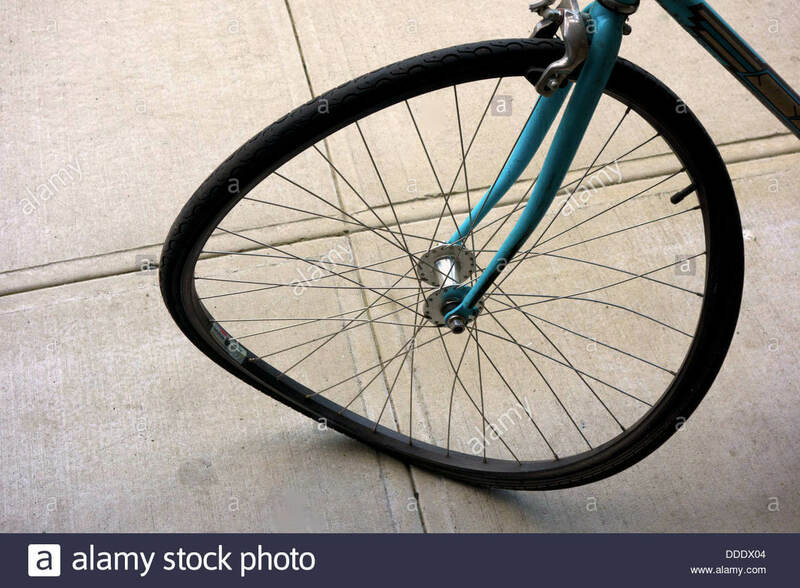 The best analogy for integrity is a bicycle wheel... 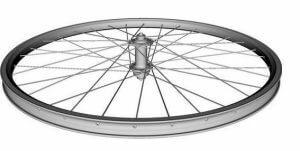 When all the spokes are in, when all the spokes are straight, then the wheel has integrity: it will do what it is designed to do, what it is meant to do. 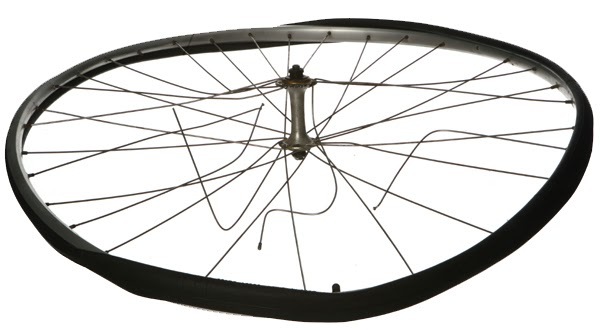 When you just remove or bend one spoke, the integrity of the wheel is gone, and eventually the wheel will disintegrate. 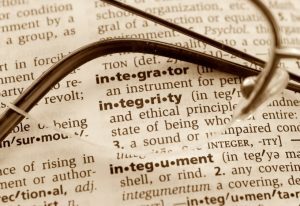 One could say: integrity is a state of being whole and complete, perfectly aligned with the task at hand... whatever the task is. 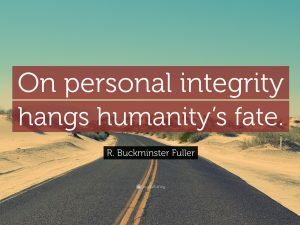 Integrity is a lot like pregnancy. You are either pregnant or you are not. The moment you are not in integrity, the word is: you are out of integrity. 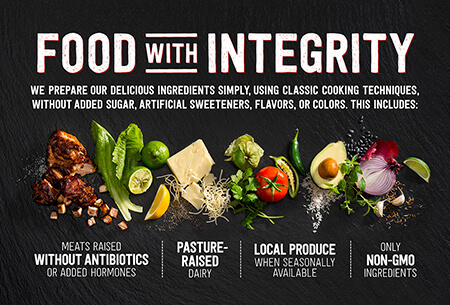 So we can say: integrity is the strait and narrow. Sounds restrictive, and in a way it is. 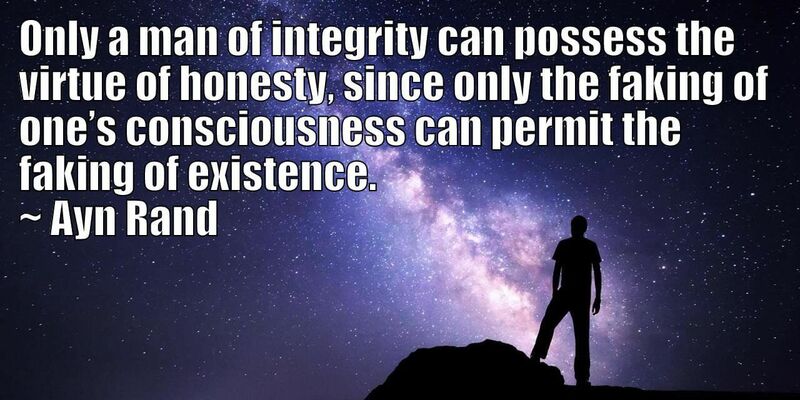 Here is a popular "definition" of integrity. Of course there is not much integrity in this definition of integrity... because it talks about the top half of the "tree" and completely ignores the root/seed level. 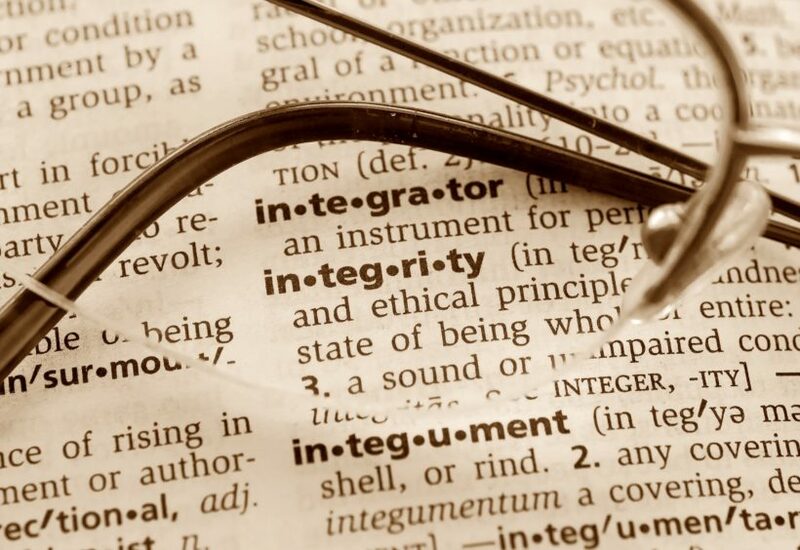 A lack of integrity can devour credibility – especially if you're in a position of authority. He can't be counted on. You can't trust her; she says one thing and does another. These character judgments are part of the reason so few people admit to mistakes and lean on weak excuses for lack of follow-through. And it is this fear of being judged that quietly destroys workplace cultures. And yet we're all human. We've all failed on a New Year's resolution. We've all arrived late to an appointment. We've all had the best of intentions. And our nature is to forgive someone who comes to us with hat in hand, who owns their rubbish and commits to a different future way of being. 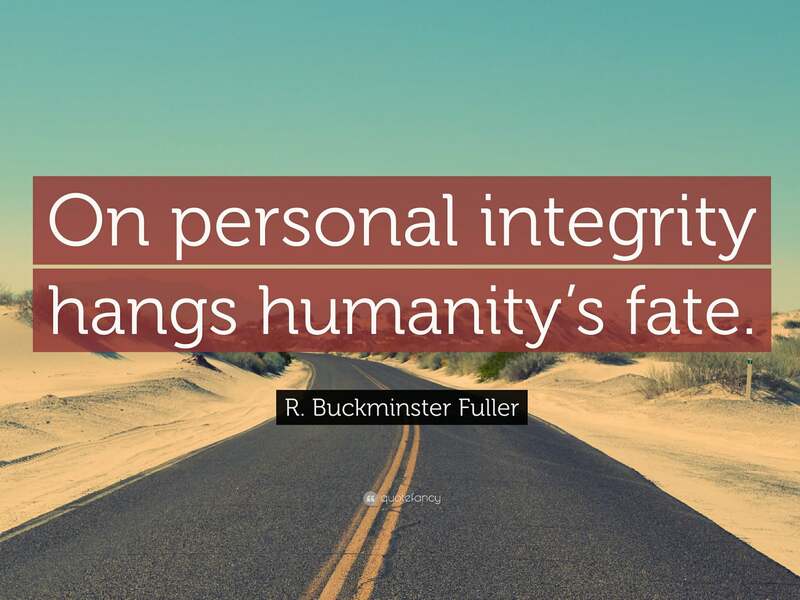 So what if integrity weren't a question of morality, ethics or character? But rather, simply one of workability. When someone on your team is out of integrity, you can easily say, "this isn't working." And then work with them to get back in integrity – on the project, on the communication, on the commitments, etc. *Empowering context means one refers to coming from a place of commitment and agreement and power. You're not disparaging, undermining or bemoaning the task at hand. • "I'm only doing this because he said I had to do it." • "This is stupid, but I'll do it anyway." • "I think this is a waste of time, but someone's got to do it." "I have to... I need to... I want to... I should..."
We are all responsible for our words and actions. If you think it's a waste of time, constructively have the conversation to find out why the person who asked you to complete said task thinks it's worth your time. **This is the one where people bristle. What? I have to have integrity with something I didn't agree to? Yes. It's what's expected of you. And you very likely are aware of those expectations, and unless you openly negotiate them, you are responsible for meeting them. For all the parents out there, has your child ever pulled, "You just said I have to go to bed, you didn't say I have to go to sleep." 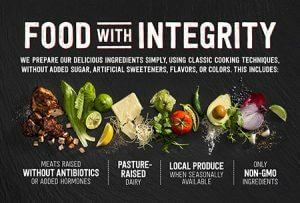 So what is missing in that integrity checklist I found on another website getting hundreds of thousands of hits? Not surprisingly, unless you grow everything out of a seed level, that is healthy, and harmonize every level above it to that seed level, you can kiss good bye to integrity and to loving yourself. Also not surprisingly, only four people registered in the upcoming seminar workshop: Falling in love with yourself. Why? Because, when given the opportunity, most people will choose to remain the same, even if that same is miserable. Restoring integrity is a full time job. It is confronting yourself, looking in the mirror and saying "ugh". I have people in my coaching program who are even willing to pay so they don't have to change, so they don't have to look at themselves. I have been taking their money. And it doesn't effect MY integrity. And obviously they are sooooo bent bicycle wheels, that this doesn't effect their integrity either. We live in a warped world... I am glad I am old. I am glad I don't have to interface with this world that much. 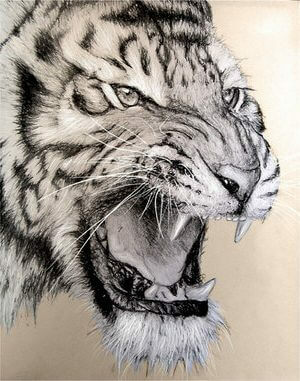 --have sky high desire, while your ambition is zero... meaning you are not willing to do anything to earn what you want. How do YOU fake your consciousness? 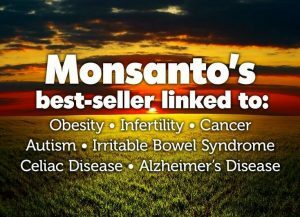 Ultimately this is the issue with GMO, Genetically Manufactured Organism. 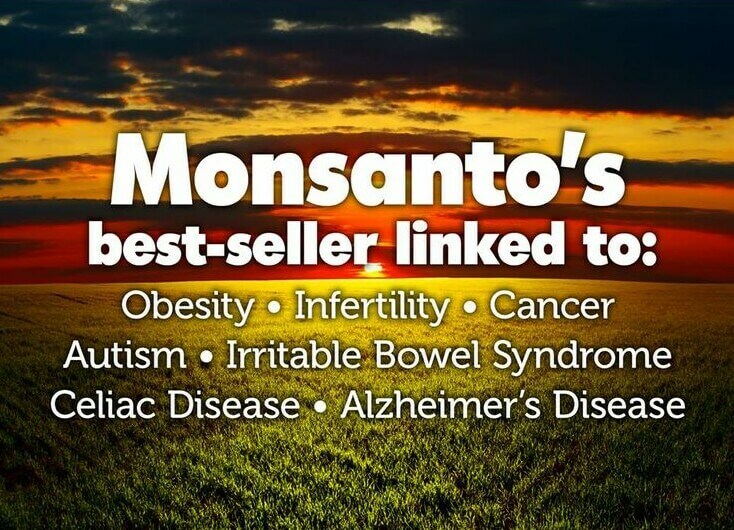 And even our medicine... No integrity. Not in agreement with Life. Next Next post: Everyone thinks they are smarter than you… but why? And how can you avoid that trap so you can start having some results in your life?